“There is no higher honour than membership of the Communist Party. “The noble aim of our Party is to establish Socialism and abolish the right of one man to rob another of the fruits of his labour. This makes our Party different from all others. A metalworker who was sent to India in 1927 to help organise trade unions in India. 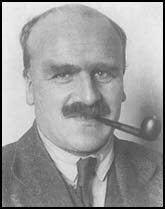 In 1929 Bradley was arrested, along with several others, for organising a rail strike. The court case became known as the Meerut Conspiracy Trial, 1929-1933. Bradley was sentenced to ten years penal transportation. 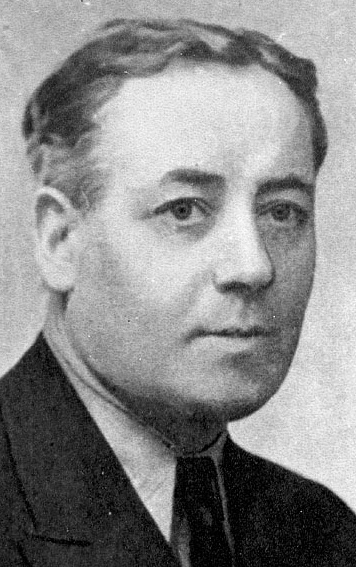 A prolific writer and Marxist educator, Emile Burns was a long-time member of the Executive Committee and the Political Committee of the CPGB. Burns is considered a founding member of the Party, although there is debate as to the exact date he joined the Party. In 1926 he was involved with the St. Pancras Strike Committee during the General Strike of 1926. In the early 1930s he helped organise Party groups amoung London bus workers, and, later in the decade, worked with Harry Pollitt and Victor Gollancz to develop the Left Book Club. 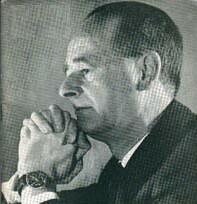 Burns was particularly interested in National Liberation struggles and chaired the Party's National Cultural Committee. Elder brother of Rajani Palme Dutt, and foundation member of the Communist Party. 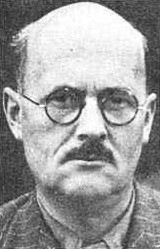 Clemens was intimately associated with the Comintern’s bureau of Indian Affairs and the British Section of the League Against Imperialism. 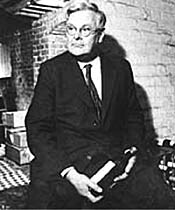 Over the years he edited various publications and translated a number of significant works into English. Hannington was a member of British Socialist Party, and active in the Shop Stewards’ Movement; delegate to London District Council of Toolmakers’ Society during the First World War. 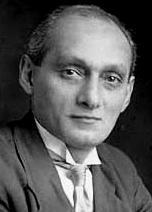 Instrumental in forming the London District Council of Unemployed in 1920, and was elected London Organiser. 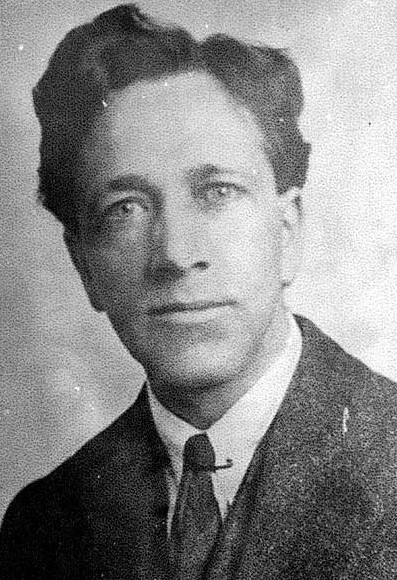 Hannington played a leading role in forming the National Unemployed Workers’ Committee Movement in 1921, and was elected National Organiser. Organised the Great National Hunger March of 1922-23. He was a foundation, and life-long, member of the Communist Party and Executive Committee member. 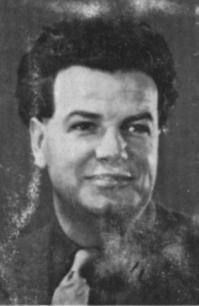 A founding member of the Communist Party and active trade unionist, Horner held many senior positions in the Party. 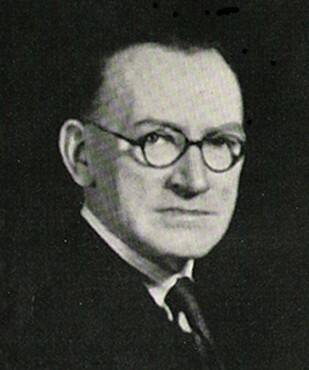 He helped establish the Miners’ Minority Movement in the early 1920s, and in 1926 became a member of the execuive committee of the Miners’ Federation of Great Britain. In 1944 he was appointed general secretary to the National Union of Mineworkers and remained in that position until 1959. 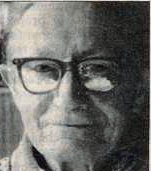 Writer and cartoonist, Horrabin was an early member of the Communist Party, but left soon after for the Labour Party and, later, the Socialist League. As a CPGB member, Horrabin was a frequent contributor of hand-drawn maps to The Communist. 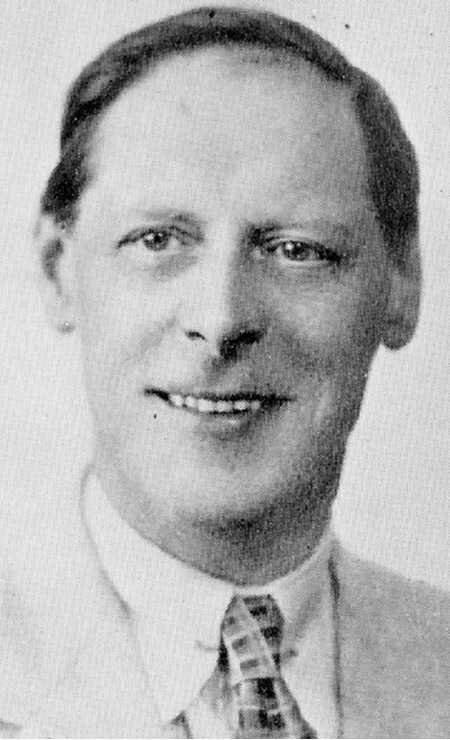 Klugmann joined the GPGB in 1933 while at Cambridge University. In 1940 he joined the Royal Army Service Corps and soon after transferred to the Special Operations Executive. Following the Second World War he spent the rest of his life working for the Communist Party on theoretical questions and in Marxist education. 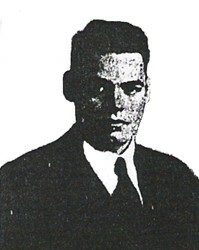 Walton Newbold joined the Communist Party in 1921 and was a member of the first Central Committee. In 1922 he was elected to the House of Commons, but lost his seat in 1923. The following year he resigned from the Party and rejoined the Labour Party. Paul was a member of the Independent Labour Party from 1912 to 1919, she then joined the Communist Party of Great Britain. 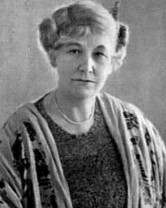 Together with her husband, Eden Paul, she wrote and translated several books. Paul was a member of the Independent Labour Party from 1907 to 1919, he then joined the Communist Party of Great Britain. 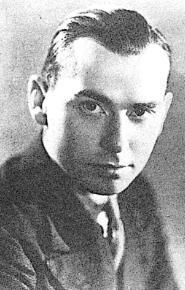 Together with his wife, Cedar Paul, he wrote and translated several books. 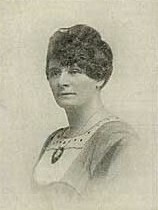 Born Marjorie Brewer, Pollitt was a teacher and activist who married Harry Pollitt in 1925. 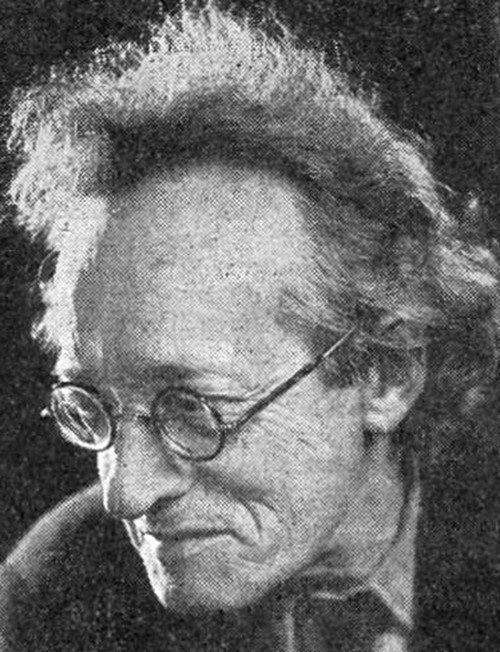 A founding member of the Communist Party, Postgate edited the Party’s weekly newspaper, The Communist. He left the Party in 1922 when the Communist International demanded that the CPGB obey its directives. 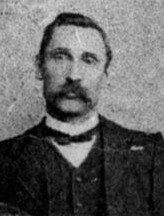 The son of Harry Quelch, a significant figure in nineteenth century British Social Democracy, Tom Quelch was a foundation member of the Communist Party. 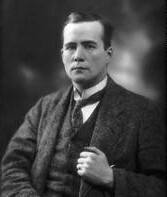 Prior to the CP’s formation, Quelch was a member of the British Socialist Party and helped found The Call when the older members of the Party tried to turn it into a Social Patriotic organisation at the outbreak of WWI. He was a delegate to the Second Congress of the Comintern and participated in the Baku Congress of the Peoples of the East. 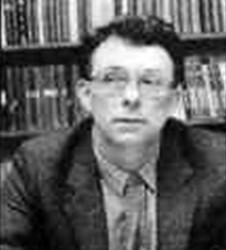 The son of Theodore Rothstein, Andrew Rothstein was a founding member of the CPGB and became a significant figure in British Communism. He translated many works from Russian to English, including segments of Lenin’s Collected Works. 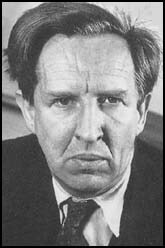 In the 1980s he was a critic of the drive to revisionism. Rust joined the Party shortly after its formation in 1920 and quickly went on to hold prominent positions in the YCL and the Comintern. 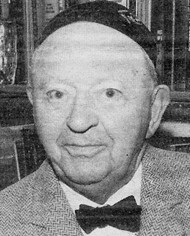 In 1939 he was part of a three-man secretariat, along with R. P. Dutt and Springhall, that took over Harry Pollitt’s responsibilities after he relinquished the Party’s General Secretaryship following the Nazi-Soviet Non-Aggression Pact and the subsequent “new line.” That same year he became editor of the Daily Worker and remained in that position until his death in 1949. Starr was a labour educator and active proponent of Esperanto. An early member of the Communist Party, he was unable to conform to Party discipline and thus abandonded the Party, and radical politics, a few years after joining the CPGB for the Labor Party. 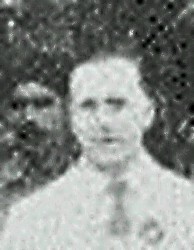 He stood as a Labour candidate for the Wimbledon constituency in the general elections of 1923 and 1924. Executive Committee member and National Women’s Organiser. 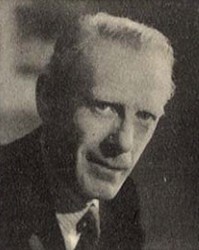 Founding member of the Communist Party, Wilkinson also attended the founding Conference of the Red International of Labour Unions (Profintern). She left the Party in 1924. 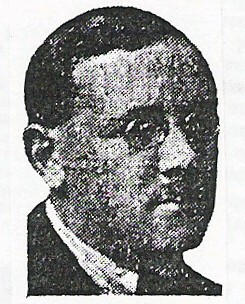 Wintringham joined the Communist Party in 1923, and was one of the twelve CP leaders arrested on charges of “seditious conspiracy” prior to the General Strike of 1926. In 1936, he went to Spain to report on the civil war. 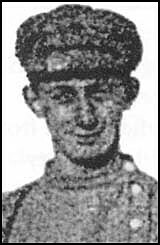 While there, he joined the Republicans and eventually became the commander of the British Battalion of the International Brigade. He left the Party in 1938 when his second wife, Kitty Bowler, was accused of being a Trotskyite spy.